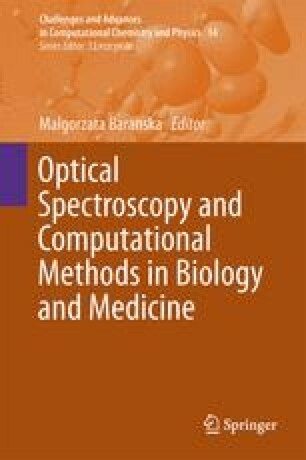 In this Chapter, we describe the usage of several chemometric and numerical techniques to analyse of UV-Vis sets of spectra. The fundamentals of each technique are briefly presented with examples of its applications. This approach allows obtaining deeper insight in studied system. These methods can be used not only to analyze aggregation process, as it was presented in the Chapter, but also to study the interaction between small ligands and macromolecules, such as DNA. Determination of the number of formed complexes and the binding constant of interaction ligand/macromolecules can be received with this methodology.